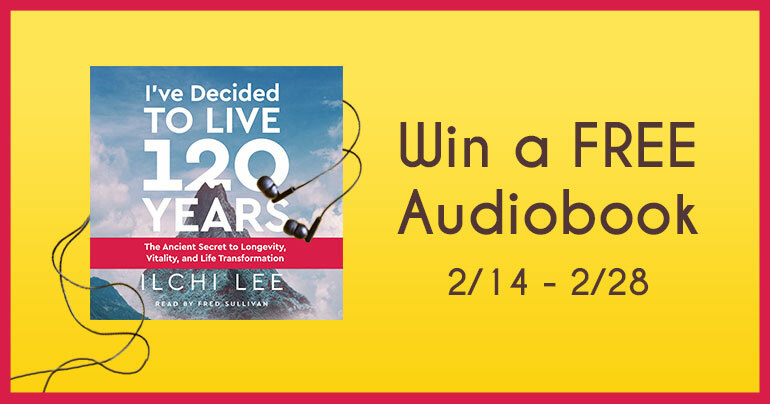 Now you can enter to win the I’ve Decided to Live 120 Years audiobook. 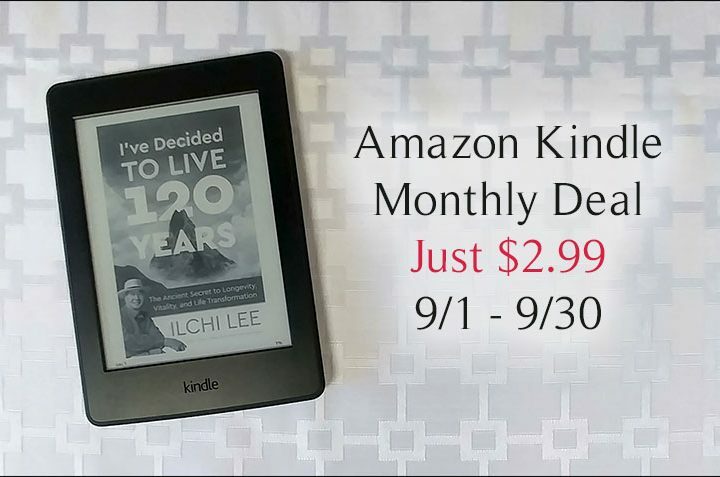 Ten copies of the Amazon digital download are available to win by random drawing if you submit your entry between 12:00 AM MST 2/14/2018 and 11:59 PM MST 2/28/2018. 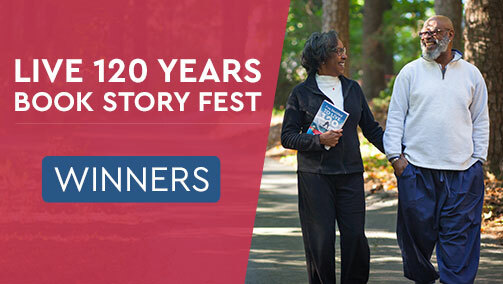 If you share the contest with a friend after entering, you’ll get another contest entry. Winners will be announced and contacted by Friday, March 2, 2018. 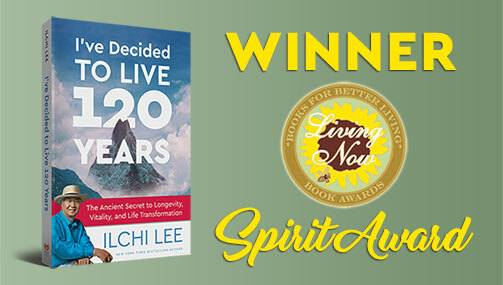 I’ve Decided to Live 120 Years: The Ancient Secret to Longevity, Vitality, and Life Transformation by Ilchi Lee has been changing people’s perspective on longevity and aging. It contends that our later years can be our golden years: time when we have time to value and develop ourselves and give back to our communities. To truly make it so, however, we need to start from whatever point in life we’re at now and make a goal and plan. What would a life without regrets look like? 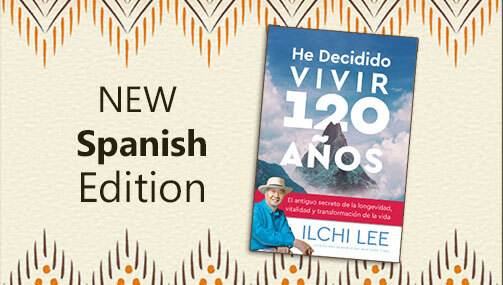 What would a life 120 years long be like? This book gives you some ideas for answering those questions, and it gives you practical ways to make a long and happy life of purpose possible. The audiobook is read by Fred Sullivan, an award-winning actor who has given his voice to over ten other audiobooks. “The idea of expanding the possibilities of retirement as the ‘second half’ of life is revolutionary I think, and infinitely appealing. I sincerely had a blast reading this book,” he said. Fill out the form below for a chance to win your copy. I have read the paper book and I would love to listen to a audiobook. The book as an everyday guidance.